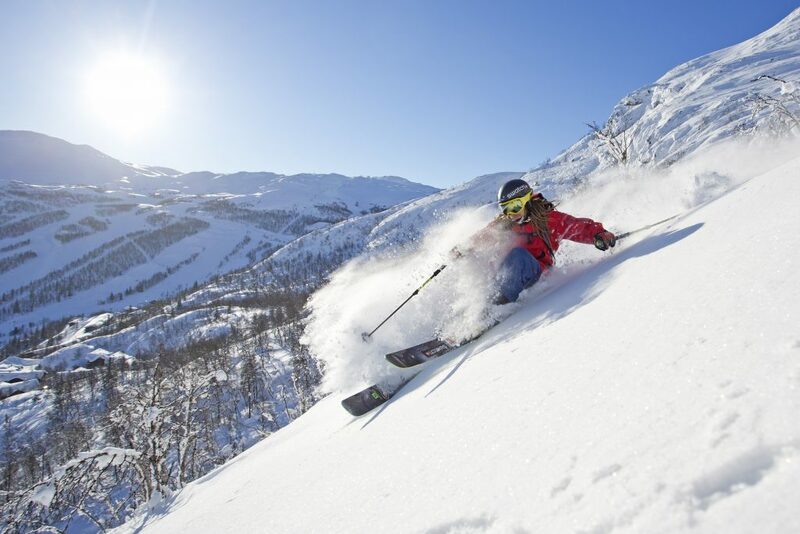 Hemsedal Skisenter is our closest neighbor and one of Norway’s best alpine ski resorts. The ski center has a wide offer, with 48 slopes, 20 lifts, terrain parks and a large family and childrens area. In addition to alpine skiing, there are also many cross-country tracks around the ski center and in Hemsedal generally. 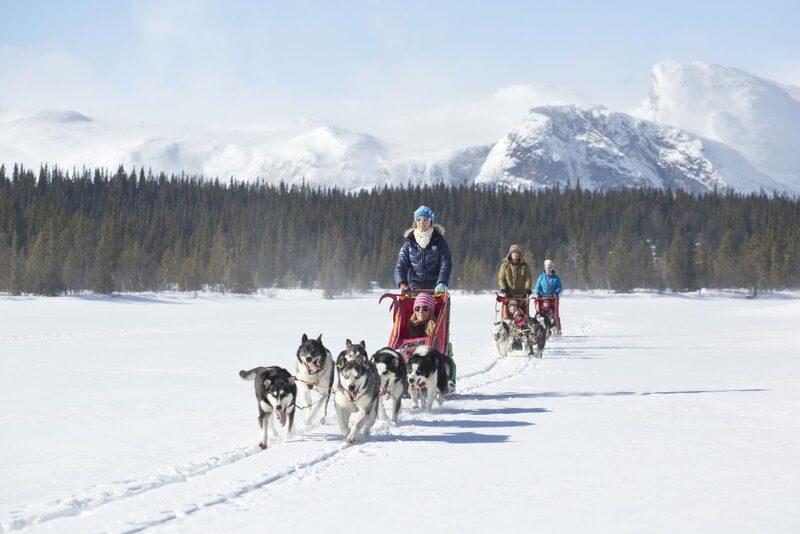 Bring family and friends for unforgettable experiences, such as dog sledding, tobogganing in the ski centre, snow mobiling, guided ski tours, winter via ferrat and more. Dreaming of a mountain wedding? 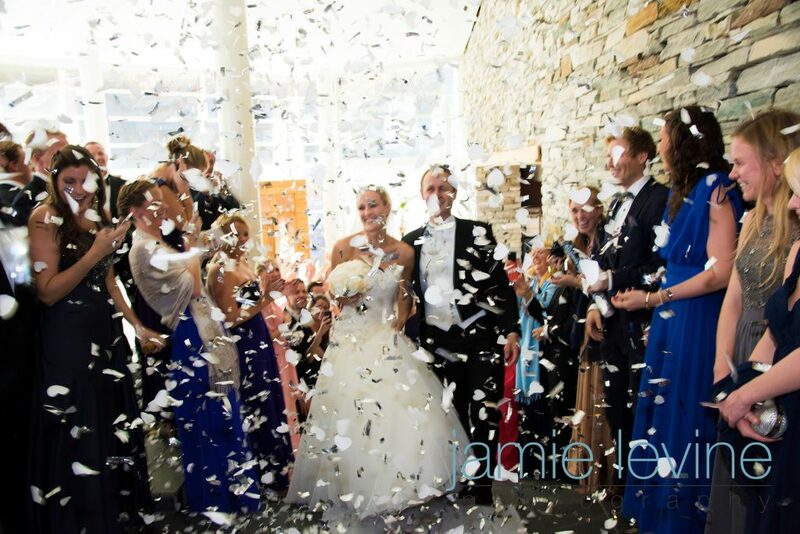 Our location and venues creates the perfect frame for a mountain wedding. We really care about your expectations and we strive to make everything perfect for the big day! 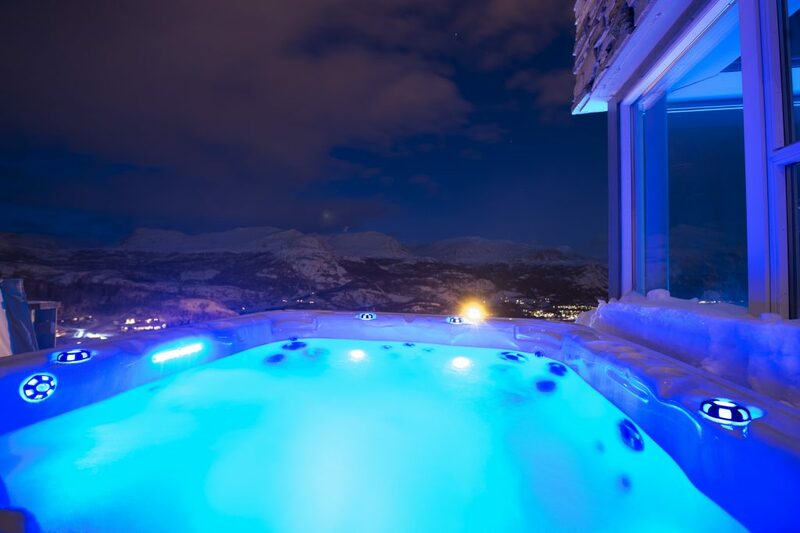 Enjoy our jacuzzi after a day of skiing! 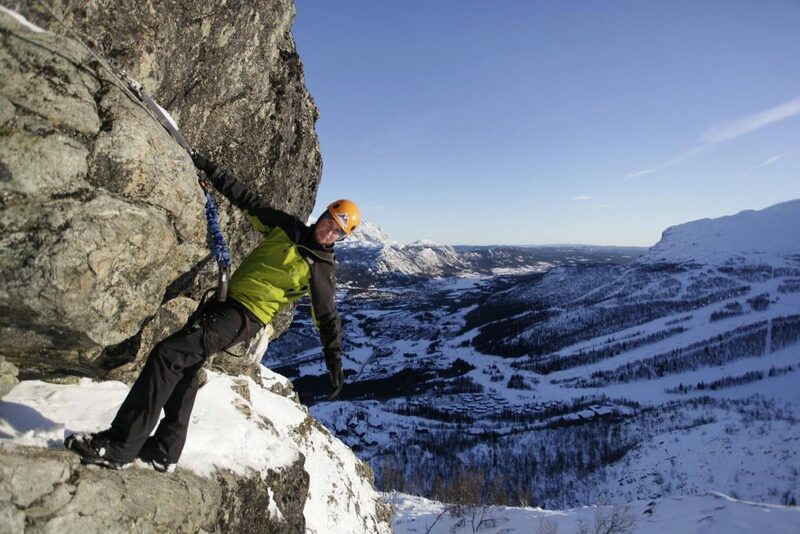 At Skarsnuten you do it the spectacular way, outdoor with fantasitc views! All of our guests can use our sauna and shower. On your departure day you can do an early check out, store your luggage with us, enjoy some skiing and have a shower before your leave.